T&B Equipment Co. is a leading provider of temporary seating, staging, and other equipment used at high-profile sporting and entertainment events throughout North America and internationally. Following several years of strong growth, T&B’s owners decided it was time to market the business in the hope of finding a financial partner that could provide the capital needed to fuel T&B’s continued growth, while at the same time allowing its owners to take some chips off the table. It was important for T&B’s President to find a buyer that would not only maximize value for the Company’s shareholders, but that would also be willing to provide capital for future growth and allow for reinvestment of proceeds following a transaction. 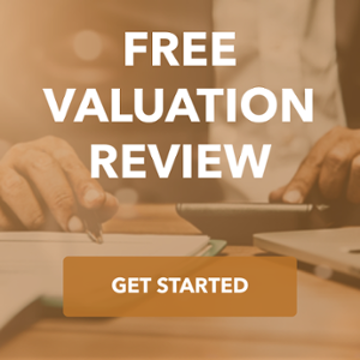 TKO Miller targeted a broad universe of both financial and strategic buyers who would be capable of meeting the sellers’ objectives. 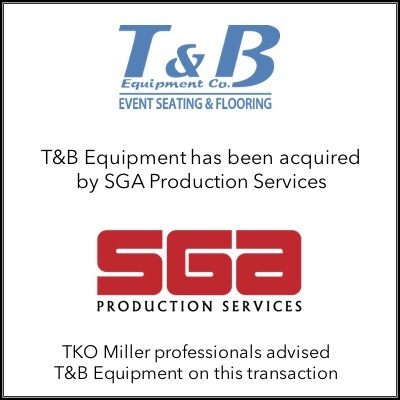 TKO Miller moved forward with SGA Production Services, a portfolio company of private equity firm Dubin Clark & Company. Dubin Clark had experienced success in the event rental industry previously and was seeking to build a platform to provide event equipment and services. Ultimately, T&B’s shareholders maximized the value received for their business, and the combined entity will be better positioned to grow and to effectively serve both T&B’s and SGA’s customers going forward.